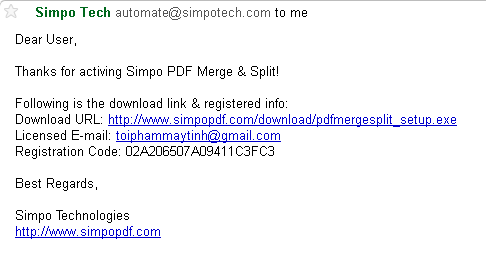 Simpo PDF Merge & Split is designed to merge PDF and split PDF. 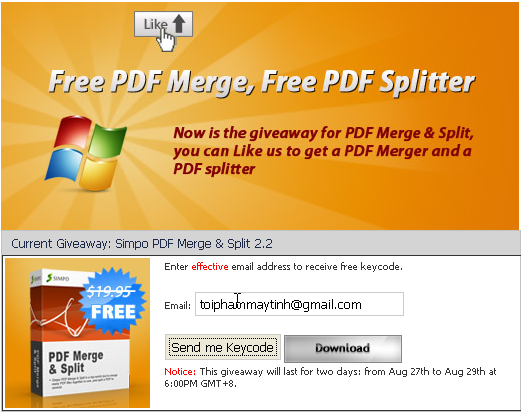 With this excellent tool, you can easily merge PDF files into a single PDF, either the whole PDF or just several pages of them. Meanwhile, you can split PDF in 3 ways; 1) extract a range of pages from a PDF document; 2) split PDF by page number; 3) delete a page or several pages from a PDF. It supports to merge and split encrypted PDFs.